We’ll get your website working like a dream so you can concentrate on what really matters – your business. Your website is the bridge between you and your clients; a place where you can showcase your services and market your products effectively. Your clients are business owners themselves, so you need to prove your professionalism and keep your website in the best possible condition. That means maintaining your website and making sure any problems encountered are resolved. At uThink1, we hold firm to the fact that your website needs to be in top condition 24/7. We are ready and willing to make your website run like a pro, and consider it a privilege to work with professionals, like yourself, to make that happen. We are on hand to keep your website working fast, making sure you are able to keep it ticking over for your clients so that they receive the best service possible. And what’s more, we want to make sure that your website is safe and secure so that you can be at ease and concentrate on more important matters. We will work with you to maintain and secure your site, keeping your business safe and protected online. We also work to keep your website software speedy, creating solutions to prevent slow loading and promote fast thinking. Our team will get to know who you are as a business and will support your goals and visions. We will tailor our skills to fit your needs, and we will focus on developing round the clock support and maintenance for you. 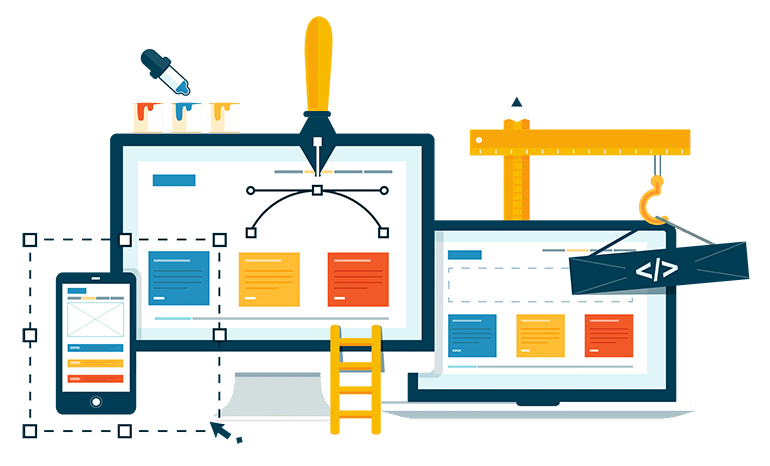 We will see to all your website and software problems, not only creating solutions but delivering new plans to enhance your site applications so that your business will flourish. We will take time to have a chat with you and discuss your business. We want to truly understand who you are, how you think, and what your goals are so we can structure our support around you. Depending on what you need, we will set out a website maintenance plan to keep your site running smoothly. Do you feel that it’s time to revitalise your website and give it some TLC? Then let’s work together to get your website working well! So while you deal with the more important, crucial tasks a business owner needs to deal with, we’ll get on with keeping your business up and running online.